The Small Business Technology Council has touted the economic benefits to the country of the SBIR/STTR program for years, but in recent times our arguments have gotten a major boost from academic studies into the long-term economic impacts of the SBIR/STTR programs at the Air Force and Navy. These two studies proved that the economic benefits of SBIR/STTR programs were even greater than we could have even predicted, generating billions in national revenue and tens of thousands of R&D related jobs. 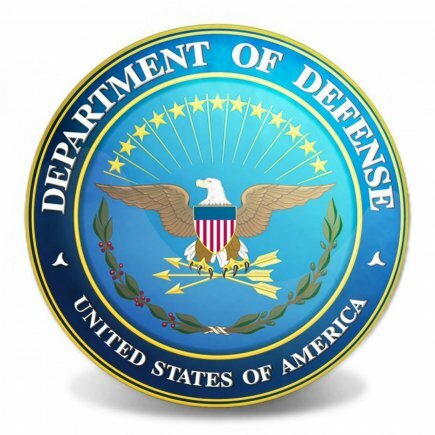 The studies were so highly regarded that a DOD-wide study of economic impacts of the SBIR/STTR program was commissioned, looking at all services and branches. The study is ongoing, but preliminary results have recently been released in the form of a brief slideshow. This study will look into more than 17,000 Phase II projects, involving over 4,400 different companies, and will likely be the largest, most comprehensive study into SBIR/STTR outcomes every performed.